Facial wrinkles and lines can be reduced with cosmetic injections into the skin. 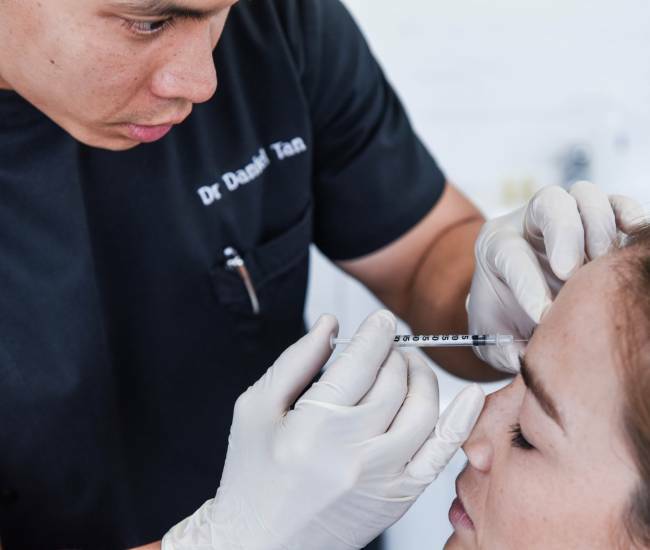 The two main types of injectable substances used are botulinum toxin type A and hyaluronic acid. Dermal fillers are made with hyaluronic acid gel, which is derived from a naturally occurring sugar compound found within your skin. Hyaluronic acid gel can be applied with varying layers of thickness in order to achieve the desired results for your particular skin type, and an anesthetic is used during treatment to ensure minimal discomfort. Hyaluronic acid gel breaks down naturally into your system over a period of time. Gentle Pro is the next step in laser skin care. This technology delivers non-invasive skin rejuvenation with little to no down time. 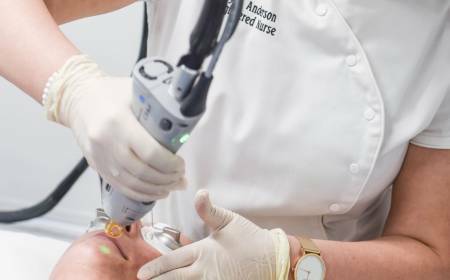 Laser skin rejuvenation can address many facets of the ageing skin including dullness, laxity, pore size, fine lines, pigmentation and redness. Our registered nursing team are highly trained to tailor treatment specific to individual needs and concerns. 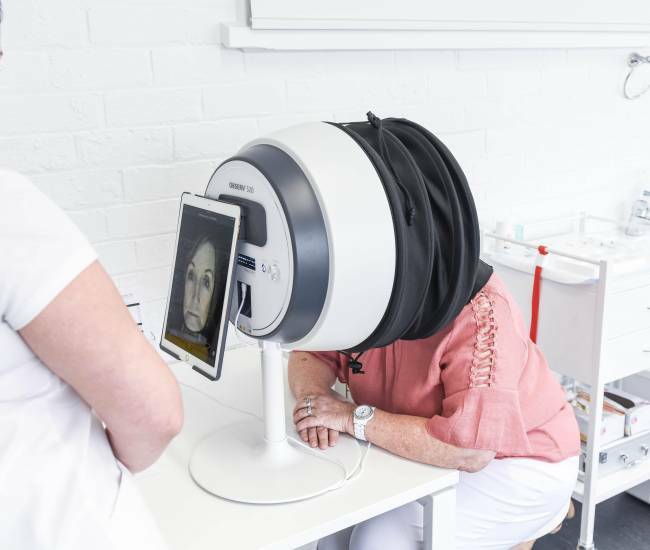 Treatments are done safely with minimal to no down time using a series of non ablative treatment, while results gradually improve over the course of treatment. Getting your skin checked annually by a professional is not only important, but also a quick and simple way to identify any irregular spots. Research shows that if detected early, melanoma can be effectively treated. GPs use a number of tools and techniques to examine skin thoroughly, beyond what the naked eye can see. In addition to self-checking regularly you should have a professional skin check once a year. It is also important to get a professional skin check by your GP if anything suspicious appears, in addition to having your annual skin check. Our trained GPs can perform a skin check and examine any lesions of concern. They can talk to you about risk factors and family history, and treat some skin cancers. They might also refer you to a dermatologist, if needed. 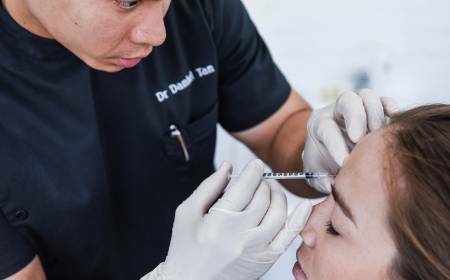 Skin Needling, also known as Collagen Induction Therapy (CIT), is a special regenerating treatment that safely penetrates deep into the underlying layers of skin, aiding the repair and rejuvenation of troubled areas. Your skin has a self-rejuvenating function that is capable of significantly reducing blemishes caused by acne, trauma, pigmentation and a range of other ailments. Skin Needling activates this process by causing tiny punctures across the treated area. As your skin heals, it produces collagen which forms a new layer of fresh tissue, creating a more youthful appearance on the surface and fighting antibodies beneath. PRP has become a highly sought-after non-surgical procedure for facial and skin rejuvenation. Natural ageing of the skin means that skin texture and appearance deteriorate over time. PRP therapy is a treatment which uses your own blood platelets to stimulate new cell growth, more specifically autologous platelet rich plasma (PRP). Blood is essentially made up of four components; red blood cells, white blood cells, the plasma and the platelets.We take your blood and spin it in a centrifuge, which enables the separation of the blood cells from your plasma and platelets. This is then re-injected into the skin to stimulate collagen and new skin cells. Tired and dry skin, laxity of skin, uneven pigmentation. Overall texture and tone improvement. Certain types of alopecia or general hair thinning. Our Candela Gentle Max Pro is the gold standard in laser hair removal. 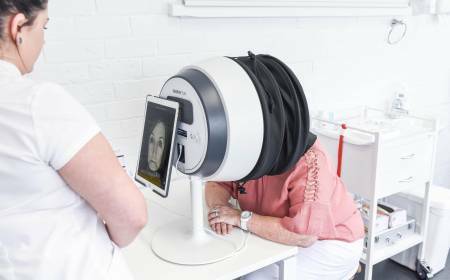 It is the fastest and most powerful laser available worldwide and it’s high performance treatment capabilities provides excellent results for ALL skin types. Our clinically proven Gentle Max Pro will ensure you never have to shave, wax or pluck again. 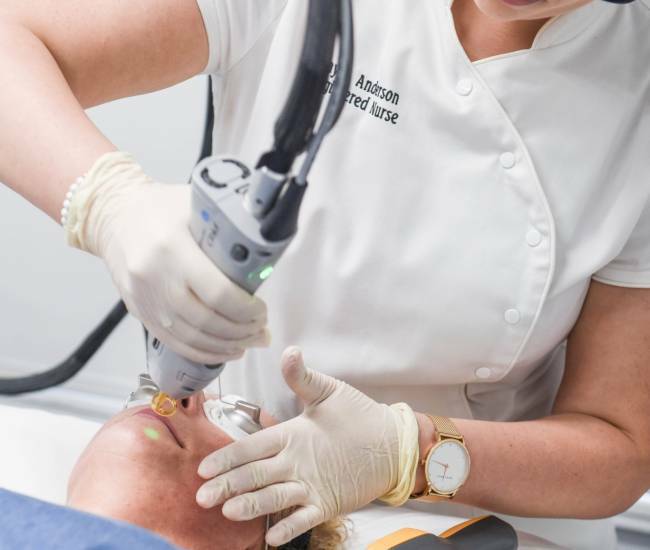 Unlike traditional methods, medical grade laser hair removal destroys the root of the follicle, destroying unwanted hair and preventing further growth. The general principle is that over a course of 4 to 8 treatments, hair growth will diminish by 90%. We offer laser hair removal to all areas of the body for both females and males.